I have a few blogging and media conferences under my belt now, and occasionally some of the content can overlap. But tonight, BlogHer14 is doing something I haven't seen at a blogger conference yet: a closing party with the legendary DJ Run. That's right. The Rev Run, one-third of the greatest hip hop group of all time - RunDMC - will be our closing performer at the McDonald's sponsored party tonight in Downtown San Jose. Put on your track suit, slip on those Adidas shell tops and get ready to dance. 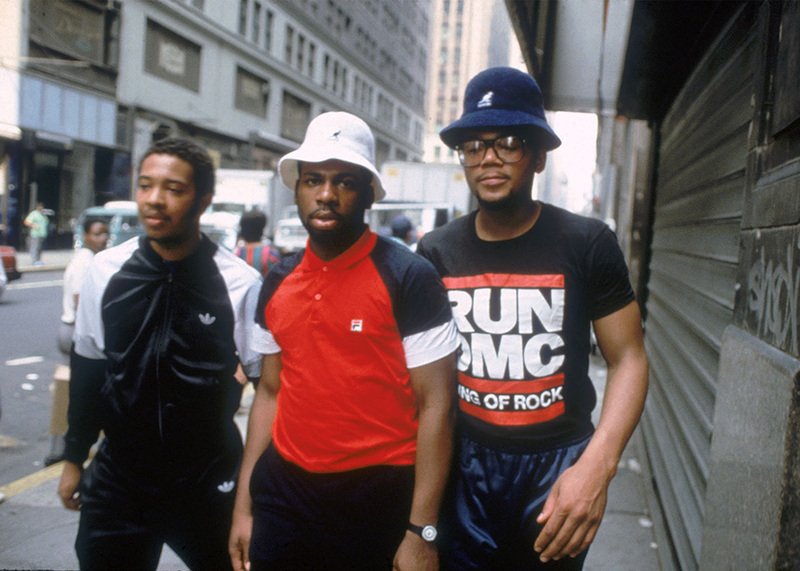 For your Saturday Short viewing pleasure: One of my all-time favorite RunDMC songs: Beats to the Rhyme.